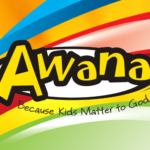 Our AWANA program begins tonight at 6:00 p.m.! We hope to see everyone here! Our family dinner is from 5:15-5:45 p.m. We will be having grilled hamburger and hotdogs, beans, chips, and drinks! 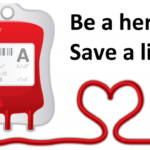 If you have any questions please call the church office at 231-780-4765. We are looking forward to fun-filled evening!